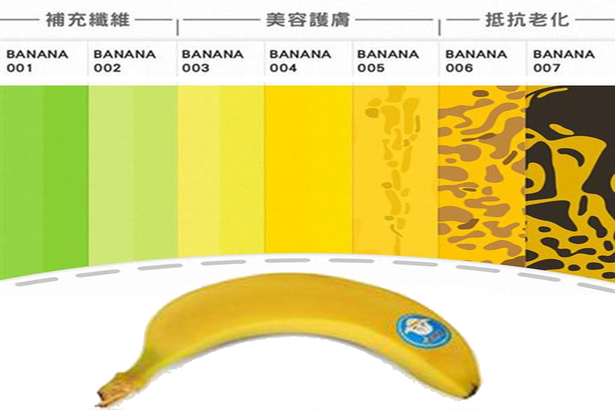 Bananas are among the most popular fruits on earth. They contain a fair amount of fiber, as well as vitamins and antioxidants such as potassium, magnesium, Vitamin B6 and Vitamin C, just to name a few. 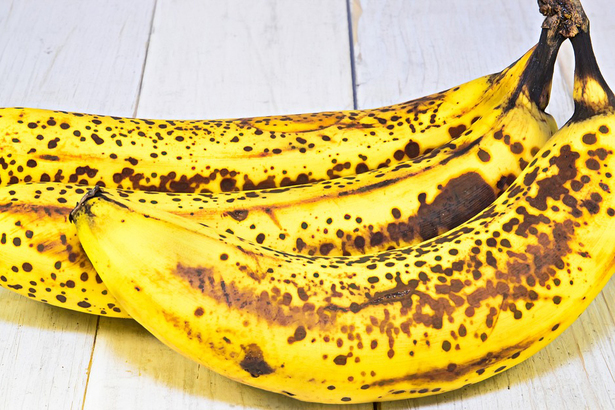 But do you know that ripe and unripe bananas have different benefits?